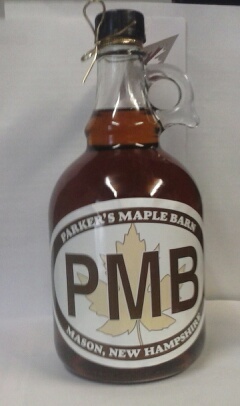 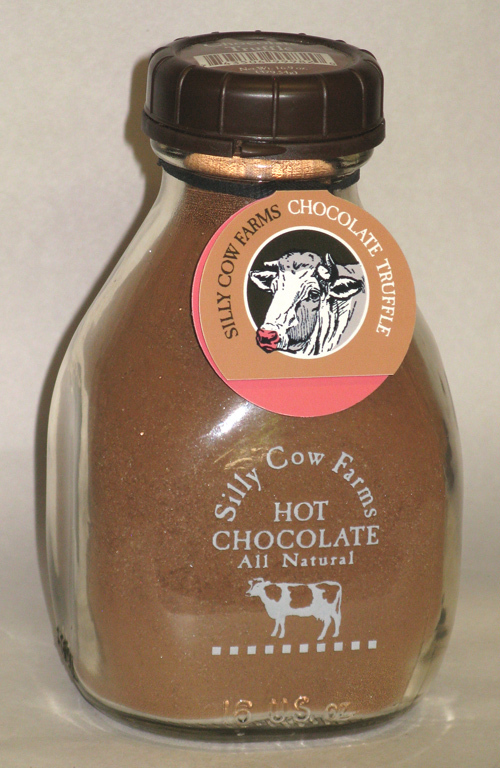 Dark Chocolate, Maple Cream - 8 oz. 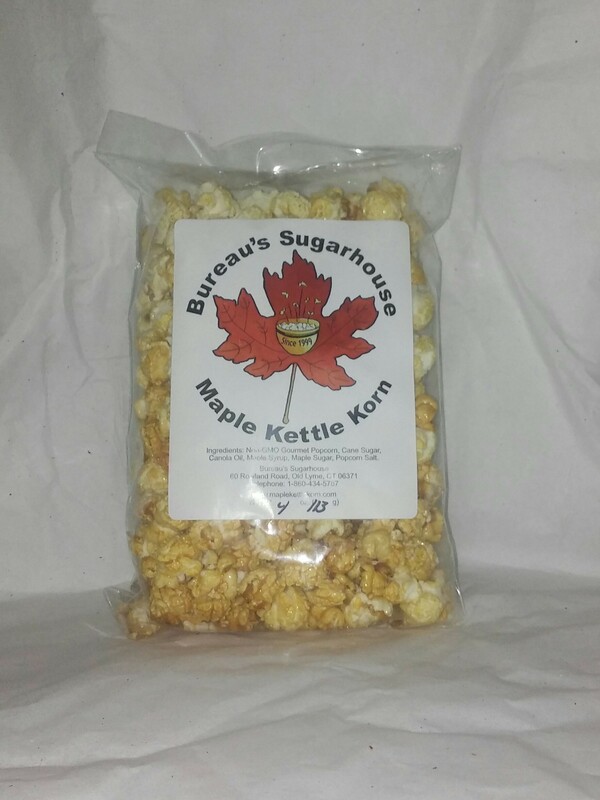 1 x Old Fashion Puff Candy - 5 oz. 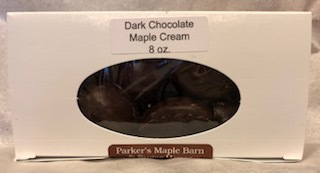 1 x Dark Chocolate, Maple Cream - 8 oz. 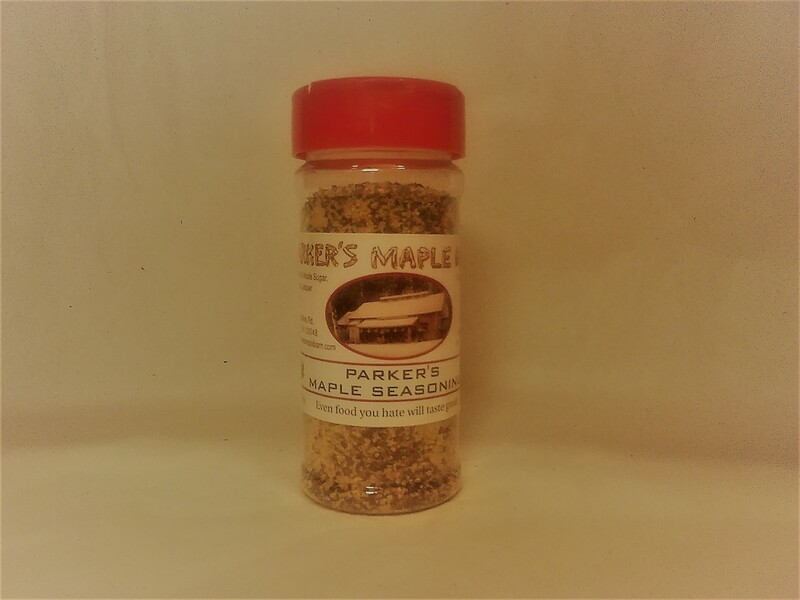 1 x Maple Peanut Clusters - 8 oz. 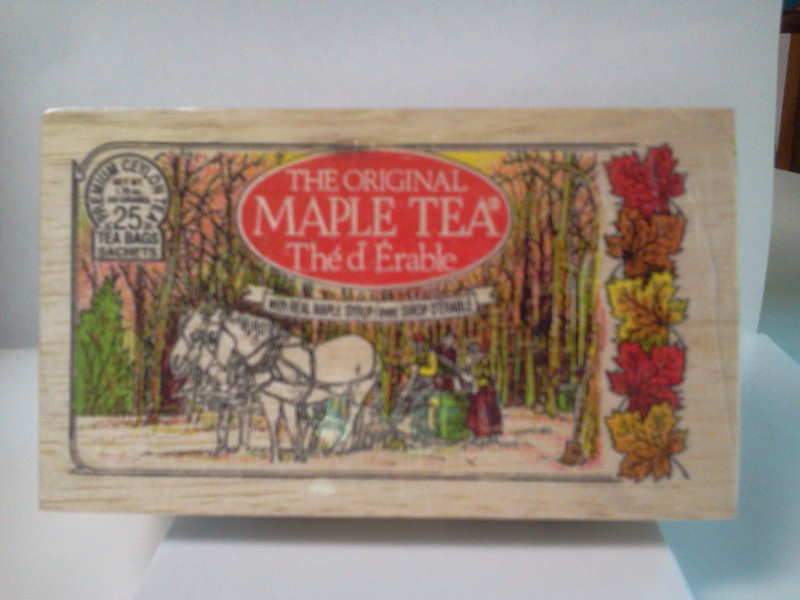 1 x Old Fashioned Maple Taffy - 4 oz. 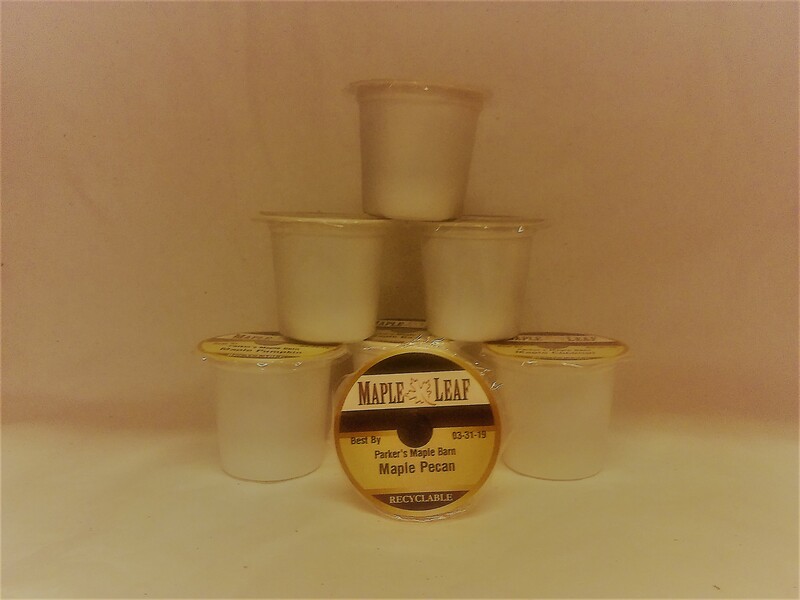 1 x Milk Chocolate, Maple Cream - 8 oz.